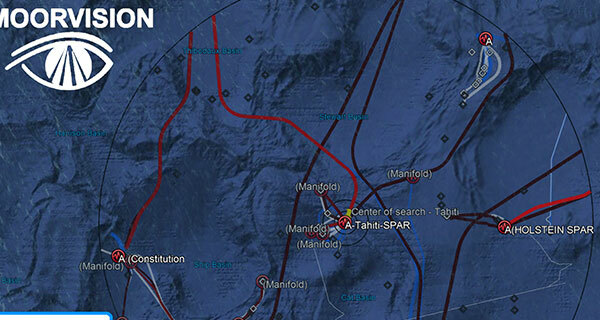 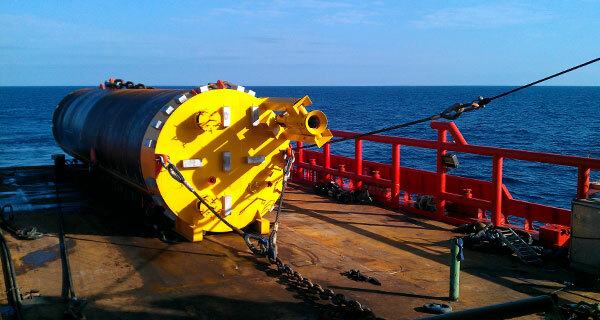 To extend the life of the Hai Yang Shi You III FPSO, the project involved full mooring system replacement. 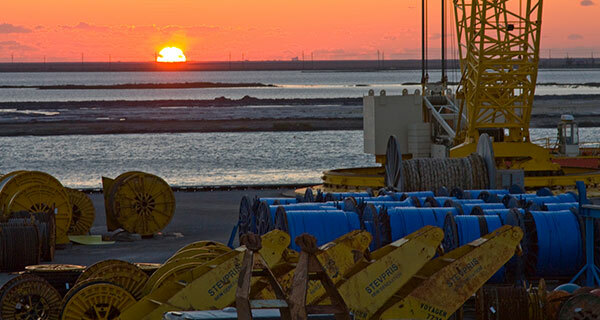 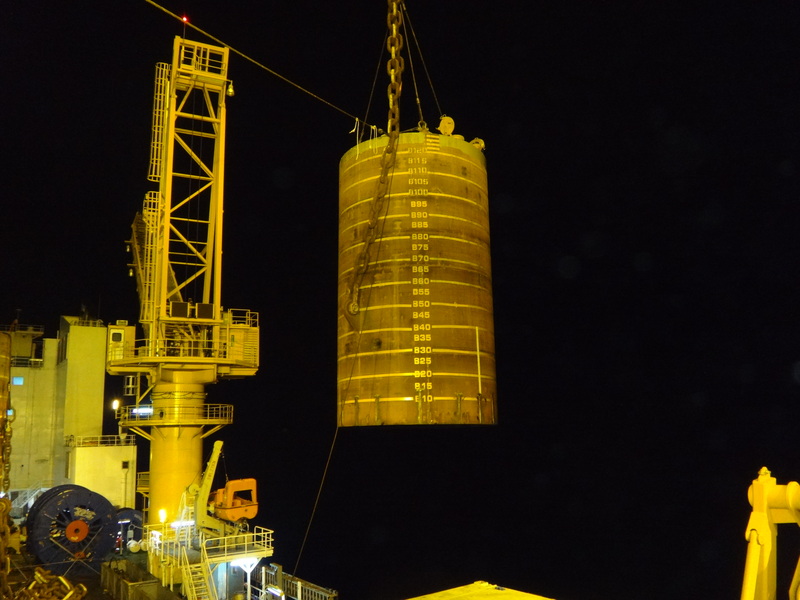 InterMoor provided China Offshore Oil Engineering Company’s (COOEC) onshore and offshore project management, installation engineering and procedures, installation of nine suction pile anchors and pre-set moorings for the FPSO. 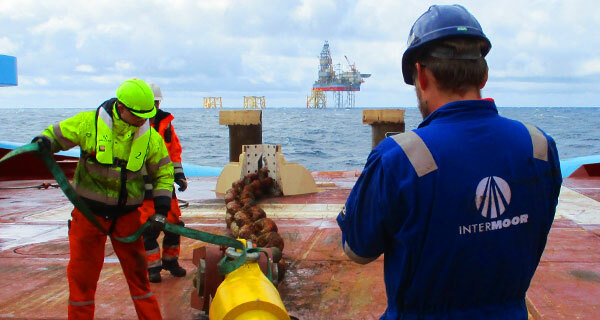 During the installation, the FPSO remained connected and in service. 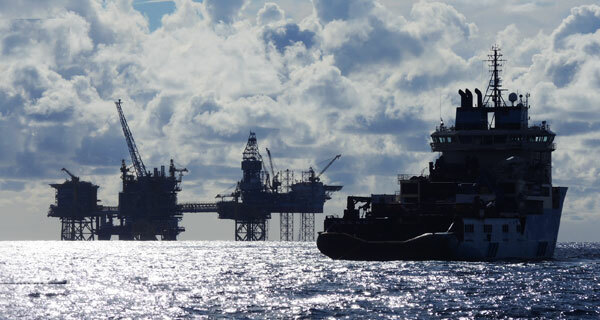 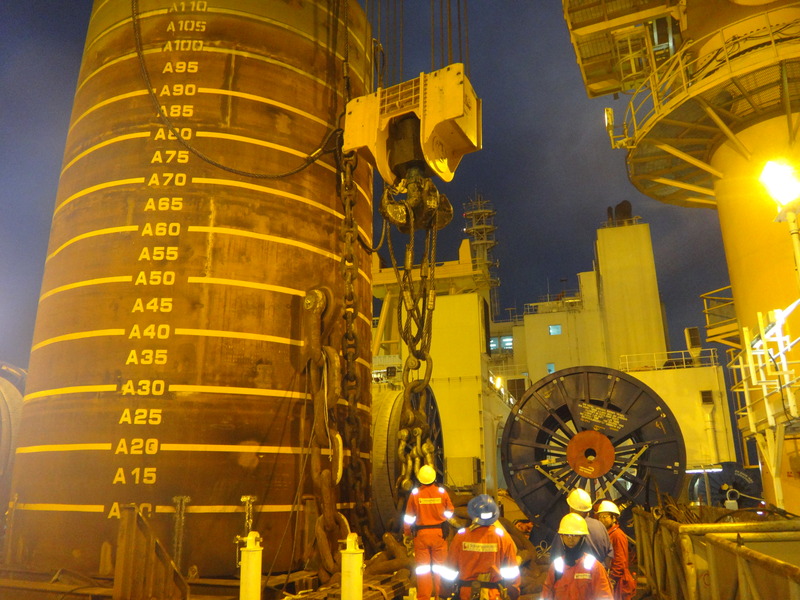 InterMoor was responsible for the technical aspects of planning, engineering and installing the mooring system while using the existing mooring pattern and ensuring that the existing FPSO remained in production throughout the installation. 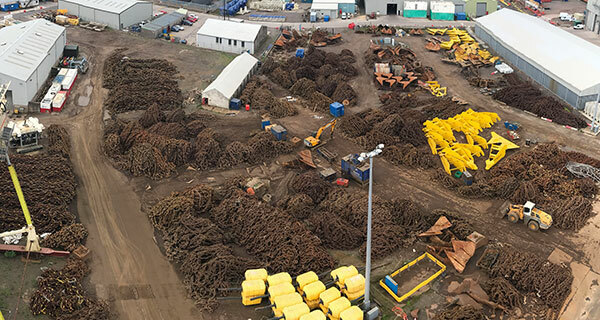 For this project, InterMoor installed the following components: 7.5 m diameter x 13 m long section piles weighing in excess of 130t, 50 m of 173 mm chain, 500 m of 130 mm sheathed spiral strand wire, 250 m-360 m of 145 mm chain with the addition of between eight and 16 clump weights per line. 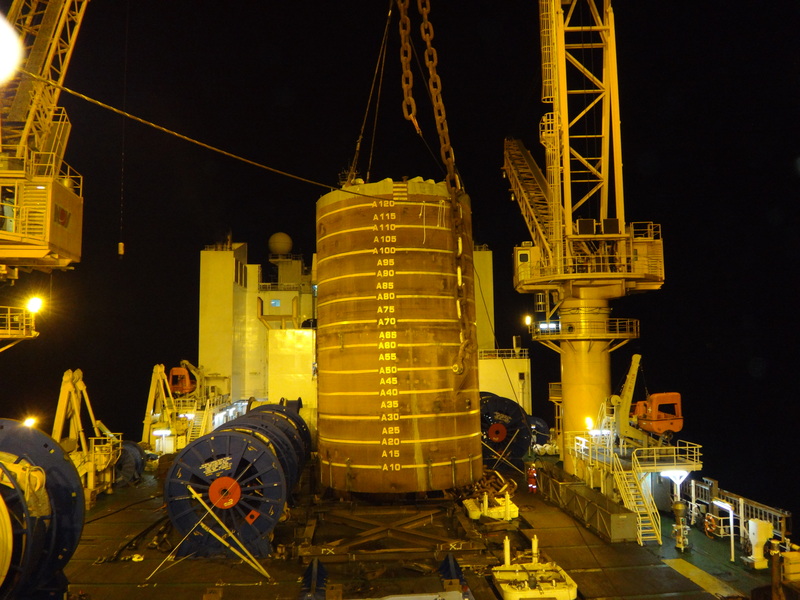 Phase One: The main challenge during the first phase of the project was the use of the client-issued pipe laying vessel, which was not specifically built for mooring installation work. 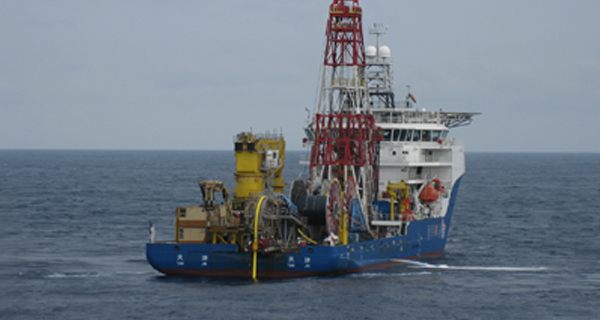 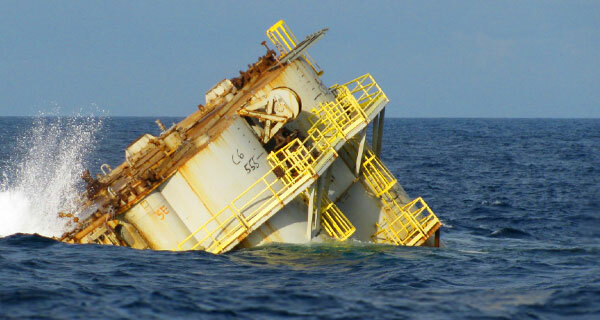 The vessel had a restricted useable deck and only one crane block able to go subsea. 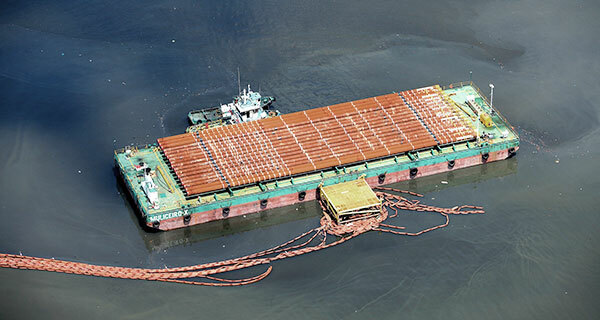 In addition, this vessel was completing its first piece of work following its construction in China so final deck arrangements were not available prior to the vessel arriving for its first mobilization. 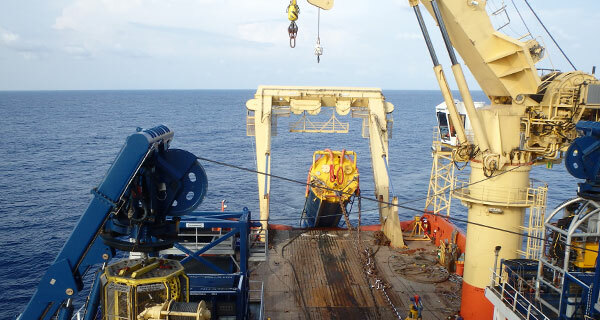 Phase Two: The challenges in the second phase included the tight tolerances for installing the system while keeping the FPSO in operation. 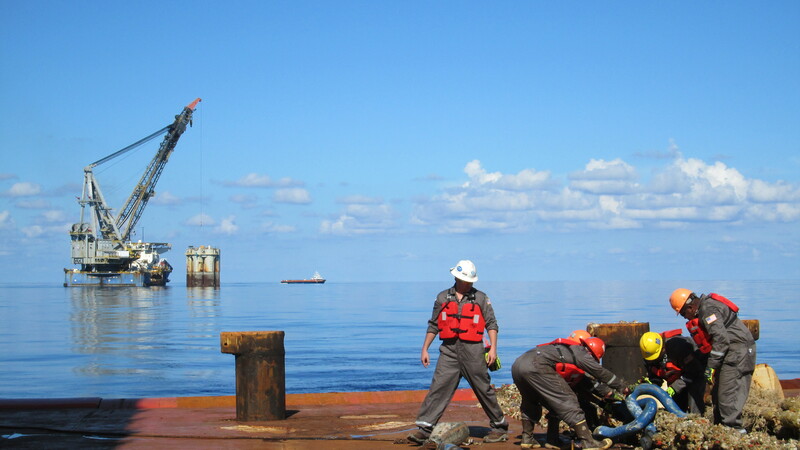 To successfully complete this job, InterMoor designed detailed planning of the deck arrangements and created procedures to overcome the vessel issues. 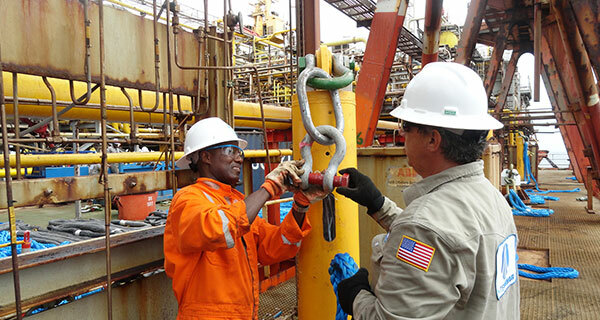 As well, InterMoor developed procedures with precise detailing to ensure that the FPSO would stay in production during the installation process. 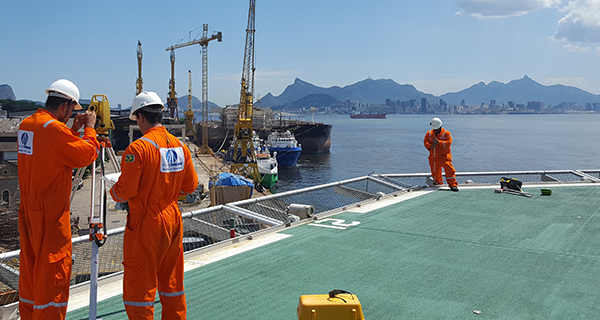 Phase One: InterMoor’s 24-hour coverage support team from the engineering offices in Singapore, Aberdeen and Houston were able to work up the final deck arrangements once the crane barge vessel arrived. 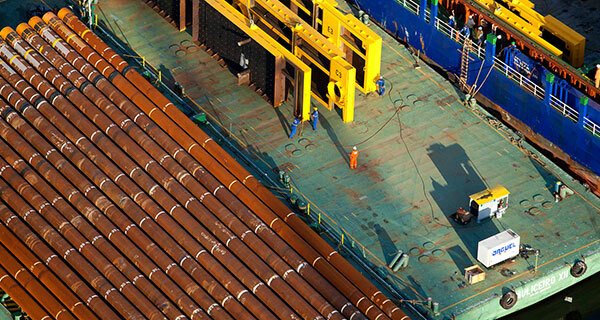 This allowed any unforeseen changes during mobilization to be completed efficiently without delays. 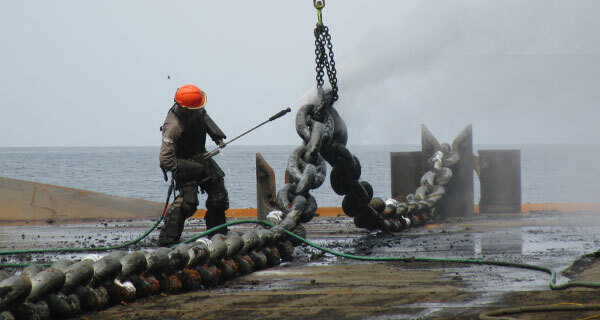 Thanks to detailed deck planning, five (5) piles were able to be deployed from the restricted deck and both the chain sections and sheathed spiral strand wire were able to be deployed simultaneously. 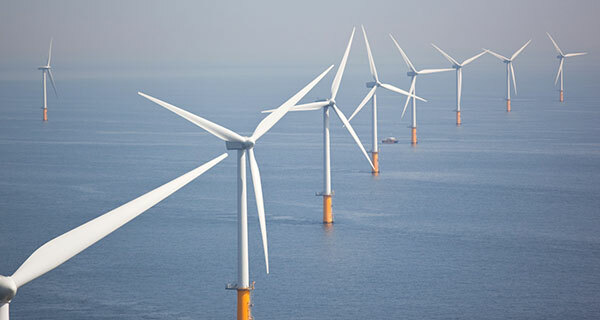 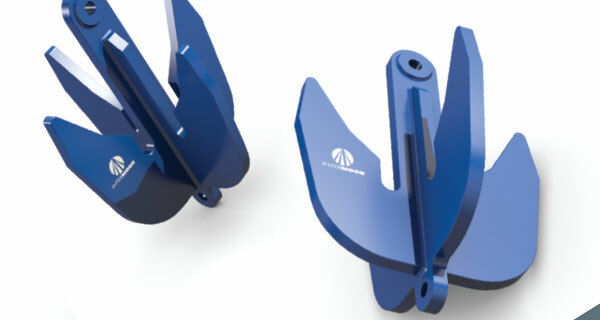 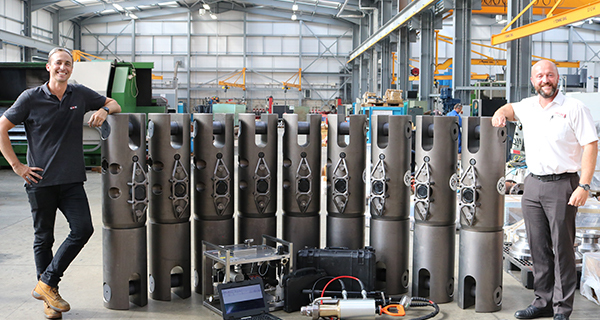 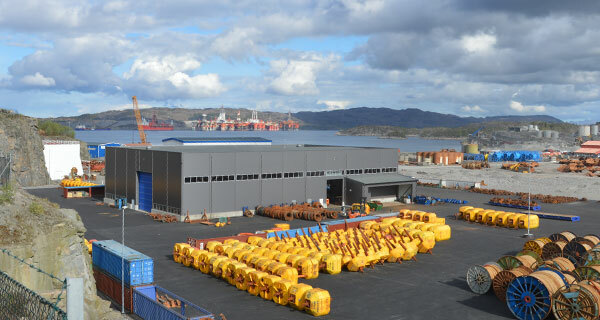 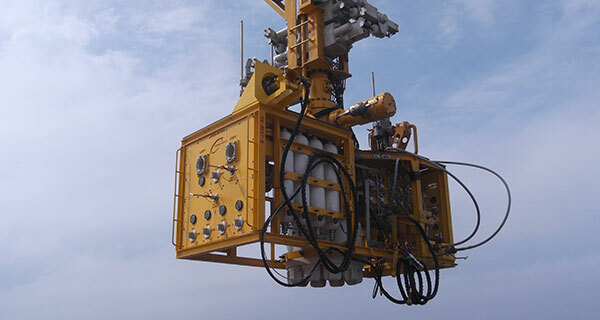 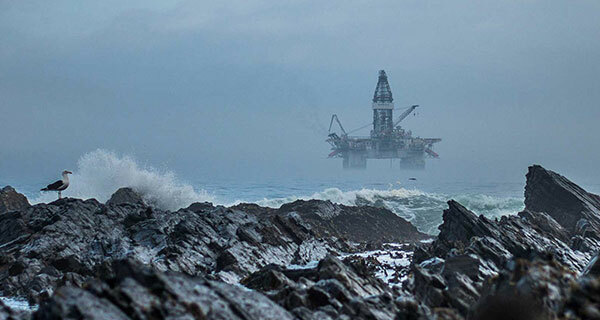 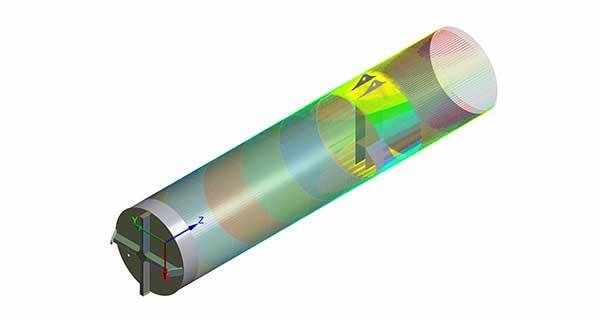 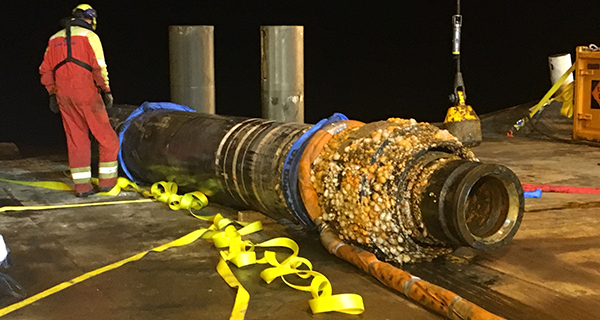 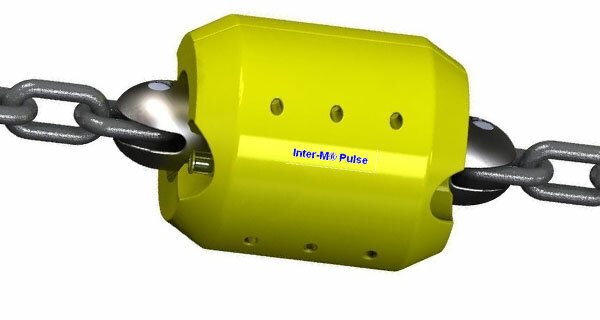 This eliminated the use of any subsea connections, increasing the efficiency of the project. 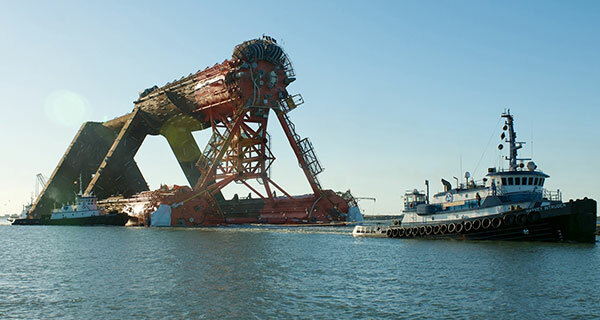 The suction piles and lower chain sections were deployed using the vessel’s 800t crane block and the spiral strand wire was deployed using a spooler and tensioner and over-boarding arch. 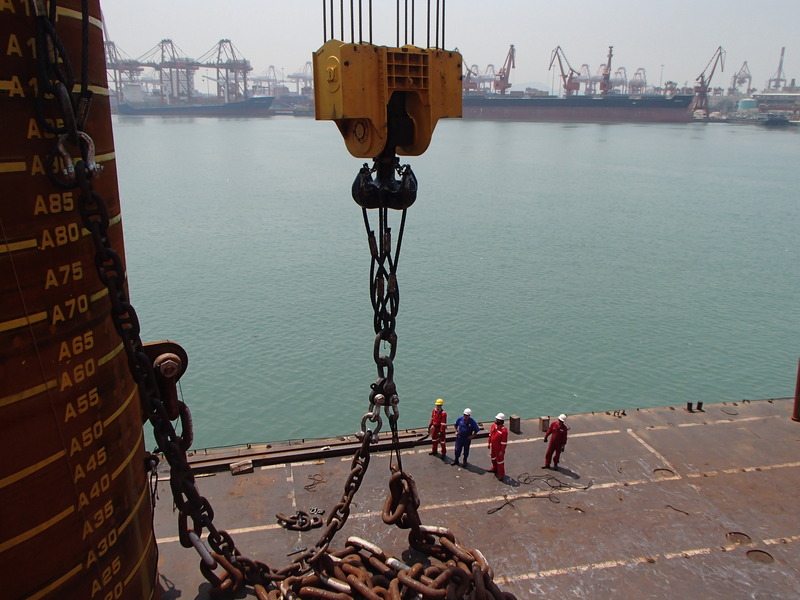 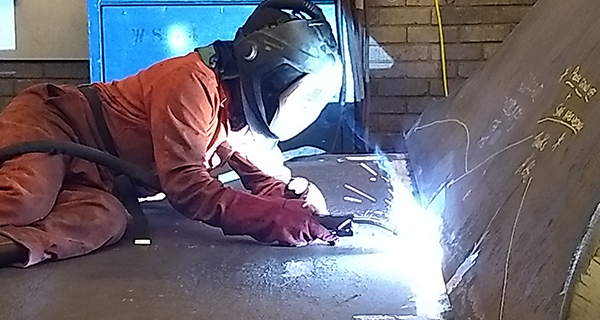 All structural work – including the over-boarding arch, chain hang-off and sea-fastening – was designed by InterMoor. 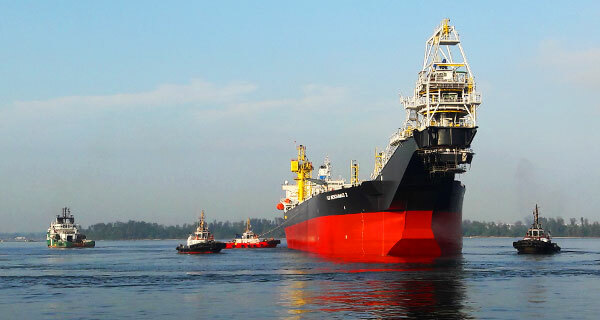 Phase Two: Thanks to precise planning, InterMoor was able to deploy the mooring component less than a meter from existing moorings, allowing the installation vessel to work in close proximity to the FPSO with up to three (3) positioning tugs and offtake tankers. 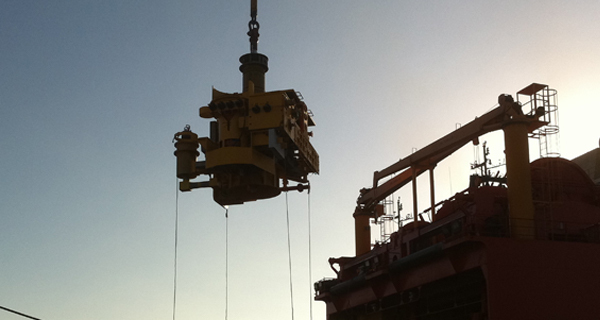 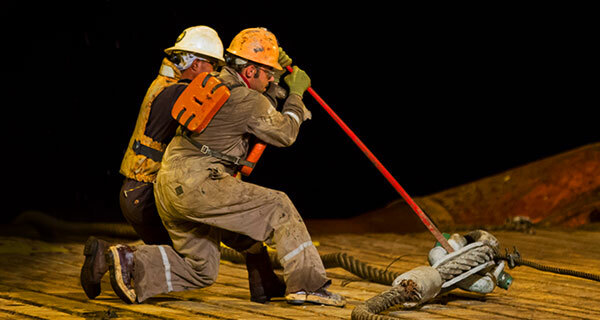 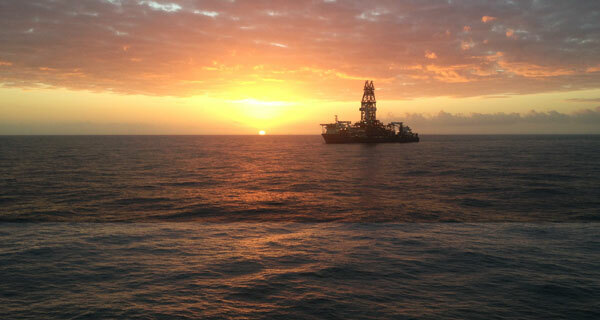 This permitted the FPSO to safely continue uninterrupted production throughout the installation. 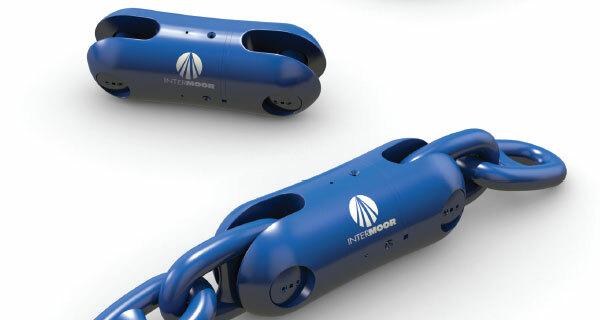 Through careful planning, InterMoor developed new procedures to be able to deploy the system from the deck of the vessel to ensure installation continued since the supplied chains could not run on the gypsy. 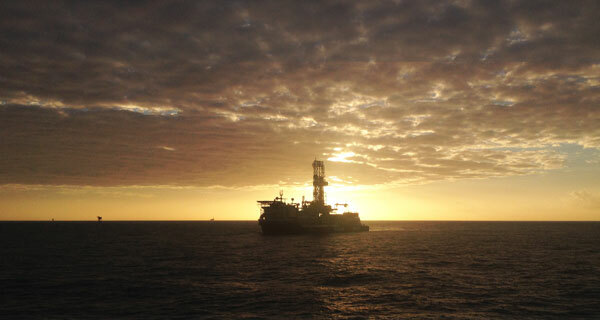 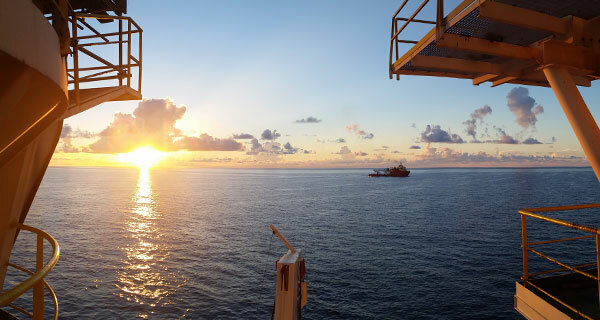 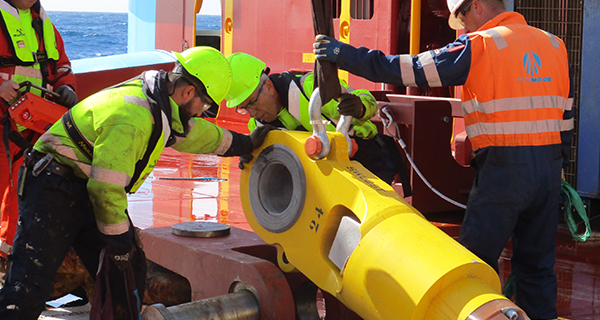 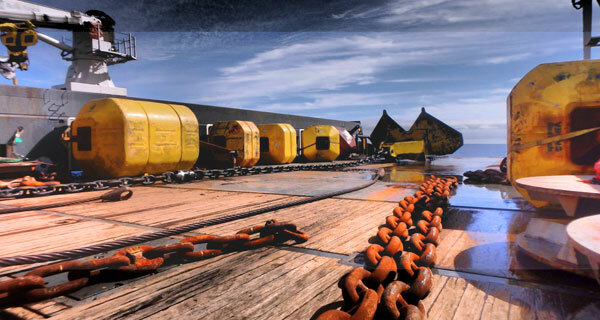 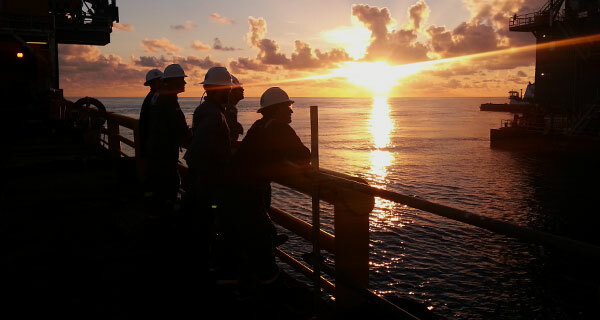 The pre-set mooring system was successfully completed by InterMoor in May 2014 with zero lost-time incidents and allowed the client to maintain production on the FPSO throughout the installation with no downtime.